#SoleSurvivorFilm Hannah is precious. I hope I can do as good a job as a single parent. 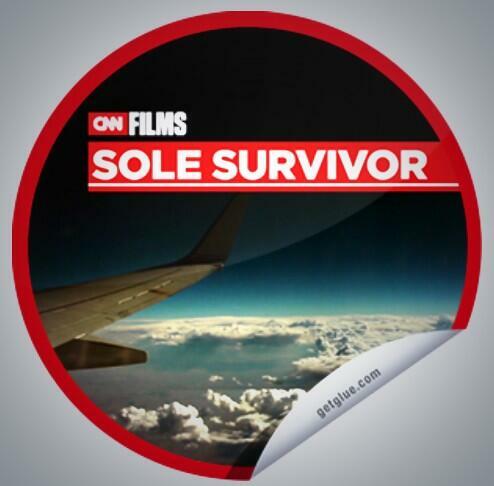 #SoleSurvivorFilm @CNN such an insightful and moving film. They did an amazing job saving Jim. So severely injured. So glad they did. 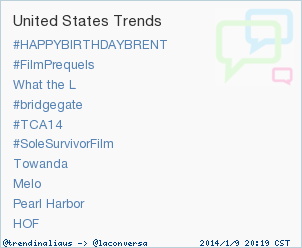 #SoleSurvivorFilm watching for the 3rd time. Still difficult to watch. Everyone was really focused on the tower. Then the airline came out & announced proactively that the pilots had violated sterile cockpit. That shift was also seen from within the investigation. Half hour into #SoleSurvivorFilm and I'm a wreck. 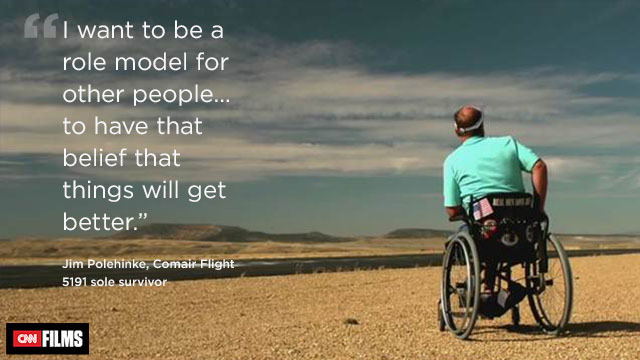 #SoleSurvivorFilm @CNNFilms - applause to the survivors for sharing their stories and reliving tragedy. The incredible story of healing, heartbreak & #survivorsguilt in the moving #doc on @CNNFilms #solesurvivorfilm is on right now. Watch it! Today is the 17th anniversary of the Comair 3272 crash in Monroe, Mi. I should say hello sometime tonight. I am with Hannah and my niece Shanna. I remember the plane started to descend. I only remember an electric shock. I heard the voices of women screaming out but I didn't see them.